Bookkeeper360 believes in community outreach as a way to give back for the successes the firm has had in business. “The best way to find yourself is to lose yourself in the service of others,” said Mahatma Gandhi. 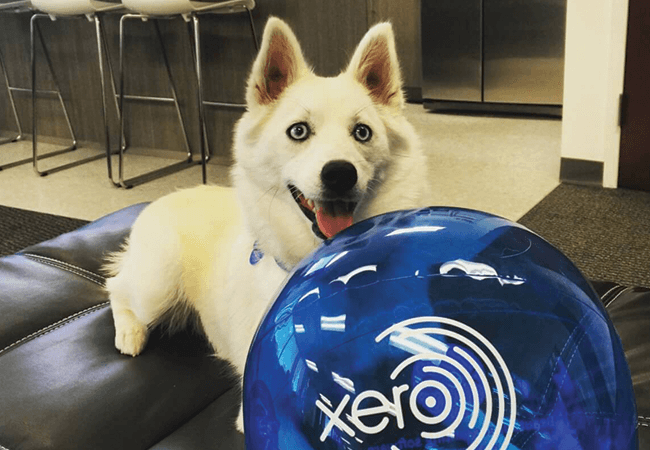 As a business, Bookkeeper360 does just that, in partnership with Canine Companions for Independence. 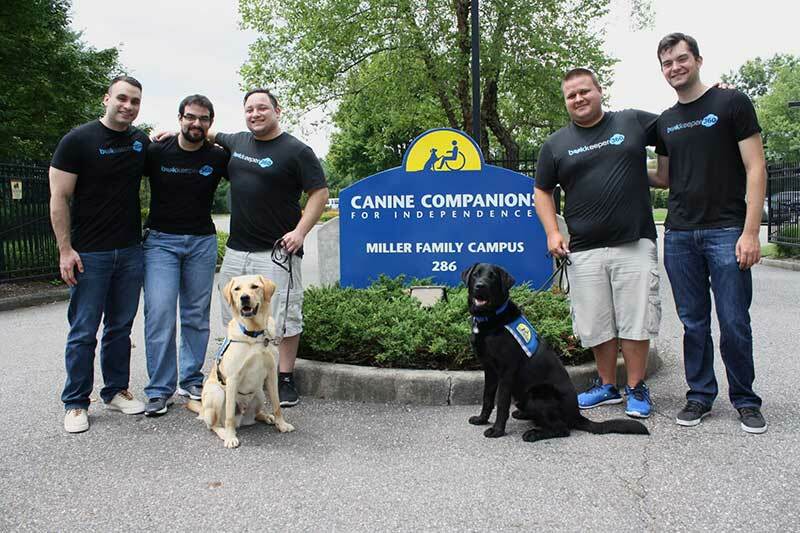 Founded in 1975, Canine Companions for Independence ® (CCI) is a non-profit organization that enhances the lives of people with disabilities by providing highly trained assistance dogs and ongoing support to ensure quality partnerships. Over 5,000 dogs have been matched to those in need since the foundation was founded in 1975. Bookkeeper360 team volunteers at the Long Island chapter’s luncheon where dogs and their new families, meet after being matched. Lunch is brought and served by Bookkeeper360 team-members, concluding with a tour of the wonderful facility run by Canine Companions. “We love being a partner of CCI. Providing lunch for potential graduates has been such a heartwarming experience,” said Dante Montovano, marketing director, Bookkeeper360. This is a special day where months of training culminate with the union between assistance dog, and those in need, for the first time. To donate to this cause, please click here.